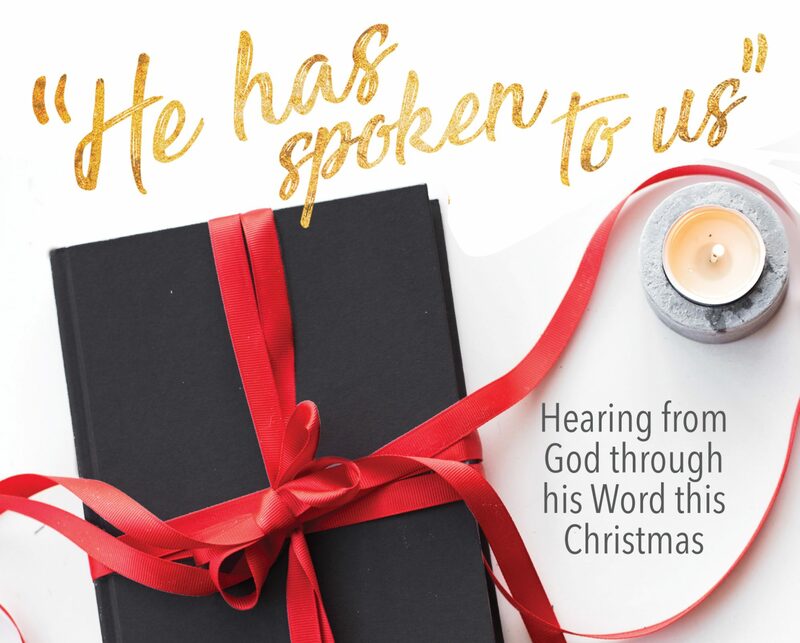 Advent Devotional – December 16 – I Commend Joy! Consider: Is there an important visitor you are expecting for Christmas? Who would you most like to visit or have visit you for Christmas? Mal. 4:2 But for you who fear my name, the sun of righteousness shall rise with healing in its wings. You shall go out leaping like calves from the stall. This little word visit is full of meaning. We think of a visit in fairly common, insignificant ways, but the word here means much more. A similar blessing to the first phrase in verse 68 is given by David in 1 Kings when his son Solomon takes the throne. Just as a king can be both gracious or a judge, so this verb visit can either refer to a gracious act (Ps. 8:4) or to judgment (Jer. 44:13). The Messiah also comes in both ways, first in grace, then in judgment. The gracious way he comes is further described in verses 78-79. Zechariah sings of the sunrise dispelling the darkness. The darkness of which Zechariah writes is more than just nighttime or a cloudy day, but the darkness of sin and death which hovers over us like a cloud that will not go away. He is quoting from Malachi 4:2 (which is also referred to in Mary’s song). The sun of righteousness, Jesus, rises not only to bring light but also healing. The healing that is given is the spiritual healing from the cloud of sin and death that hangs over each person. John’s role is to prepare the way for the sunrise that will visit us, the one who is coming to redeem his people. Jesus made the most important and significant visit that anyone has ever made when he came to earth. Apply: Your visits, trips, greetings, and conversations this Christmas can extend God’s grace to others. Prayerfully consider how to give God’s grace when you come in contact with others this Christmas.